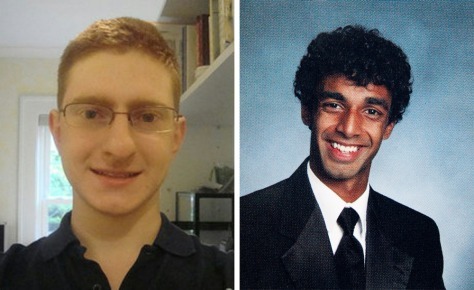 Tyler Clementi, left, a freshman at Rutgers University in New Jersey, killed himself shortly after being spied on and having footage of himself streamed online. Clementi's roommate, Dharun Ravi, was charged with bias intimidation on Wednesday. He already faced invasion of privacy charges.